All across the country, business and homeowners alike are afflicted with problems such as erosion and material degradation in their natural pathways. Whether you’re the president of a prestigious university or the proud homeowner of an amazing garden, it can prove challenging trying to keep your pathways protected from both the elements and human use. While it may be difficult trying to find a soil stabilizer to enhance the longevity and durability of your landscaping, investing in the right choice can provide a plethora of benefits. Howell Pathways is proud to combine with Klingstone Paths to provide our pathway stabilizers across Texas, California, and beyond. Our patented polyurethane sealant is strong enough to be both permeable and ADA-compliant, something that nobody else can provide. Since 1997, our team has worked to create eco-friendly pathway solutions for clients of all industries and sizes. While our pathway sealant is ideal for commercial projects, including Miami National Airport, Clemson University, and Texas A&M, the truth is that Howell Pathways can be ideal for your home use as well. Today, we’ll highlight a few residential applications that are easily handled by our durable and safe products. 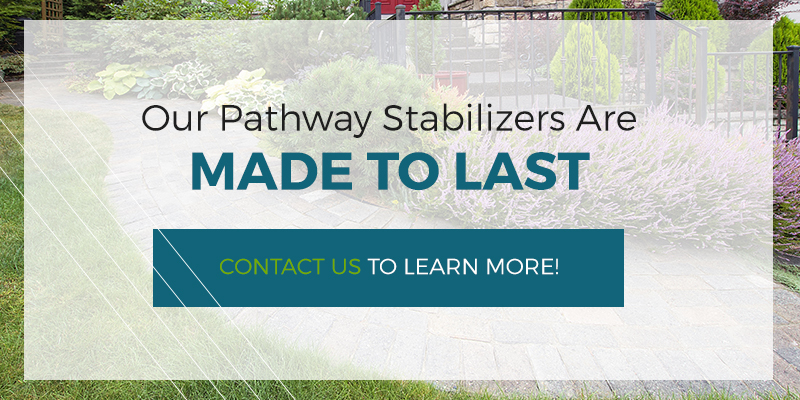 If you’re interested in buying our pathway stabilizer or doing it yourself, be sure to call us to schedule your free consultation! 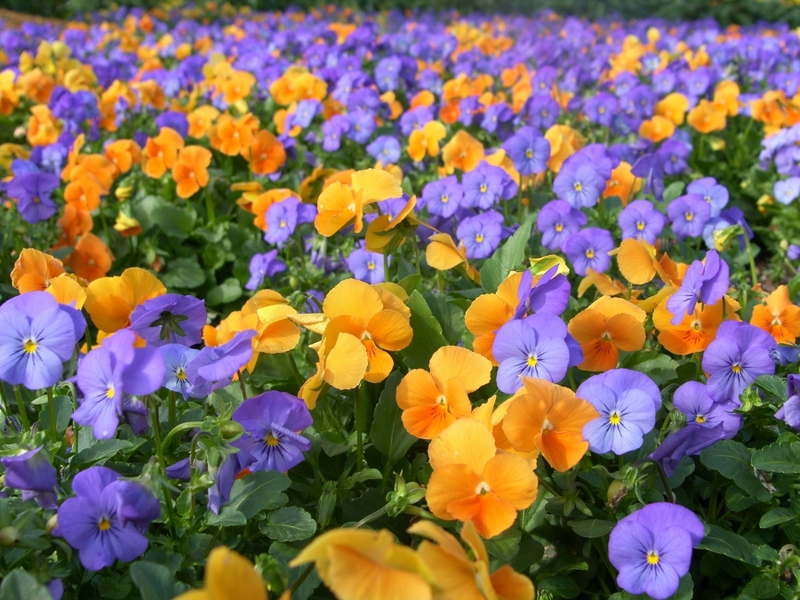 Homeowners everywhere strive to create garden systems on their properties that are both beautiful and long-lasting. Unfortunately, heavy rainfalls can create serious problems when it comes to erosion. Keep in mind that water molecules are electrically charged while oxygen is negatively charged. These opposites combine when introduced to new materials, forming a bond that helps to remove your other molecules and attach them to the H2O. While this fact is great for cleaning applications, the science can prove very harmful for the beauty of your home. Your garden beds consist of different layers of materials, all providing cohesion to form rigidity. Over time, water runoff from heavy rains can begin to wear down the surface of your garden, removing sediment and gravel in the process. The end result is erosion, a damaging process that can wash away the beauty of your garden! Taking a stroll through your garden walkway can be scenic and peaceful, but only if it is in usable condition. Commercial and residential customers alike can benefit from the longevity afforded by Howell Pathways and Klingstone Paths. Our pathway sealants are tailored to provide premium protection from trail segregation, maintaining cohesion to keep your property looking as beautiful as ever year after year. Our polyurethane sealant works to keep out moisture, a top culprit in material instability and erosion problems. The result for you is a garden pathway that is beautiful, durable, and affordable. Less money spent making repairs and less time spent on upkeep will help, too! If you have an outdoor patio that relies on natural materials to comprise the floor, it may prove entirely beneficial to invest in a pathway stabilizer. Time spent relaxing outdoors can be beneficial, but if the surface beneath your feet is saturated, holds pooling water, or full of loose materials, the resulting discomfort can add up to be too much! Another problem many people have when dealing with loose materials is dust control. Your summertime meal can quickly become ruined if the displacement of dirt from movement goes airborne. Our pebble epoxy can prove helpful in keeping the dust down, improving cohesion to give you a patio space that is clean and clear. Our gravel stabilizer is ideal for homeowners across the country in need of a polyurethane sealant that provides rigid results for parking vehicles. Many homes have enough garage space for the average American, but if you’re in need of additional room for storing your cars, trucks, boats, or RVs, a gravel driveway is a smart option. Regular use can quickly wear down the rigidity and durability of your materials, resulting in a gravel driveway that is unstable, loose, and full of weeds and the potential for erosion. From the gravel comprising your driveway to the mulch across your landscape, many aspects of your home’s outdoor elements suffer from deluges and regular foot traffic. Homeowners with a large family of rowdy children may notice that their landscaping is quickly dismantled by playtime. Rainfall can also cause pooling, resulting in water mitigation issues for some people. Don’t let the beauty of your hard work go to waste in a deluge! Investing in a pathway stabilizer for your Texas home may be sound like a simple process, but the long-term advantages prove that this process is well worth the price. Howell Pathways has partnered with Klingstone Paths to deliver a quality product that is versatile, eco-friendly, durable, and easy on your wallet. Our path sealant is simple to install and built to last, making it easy for DIYers looking to roll up their sleeves and get to work. 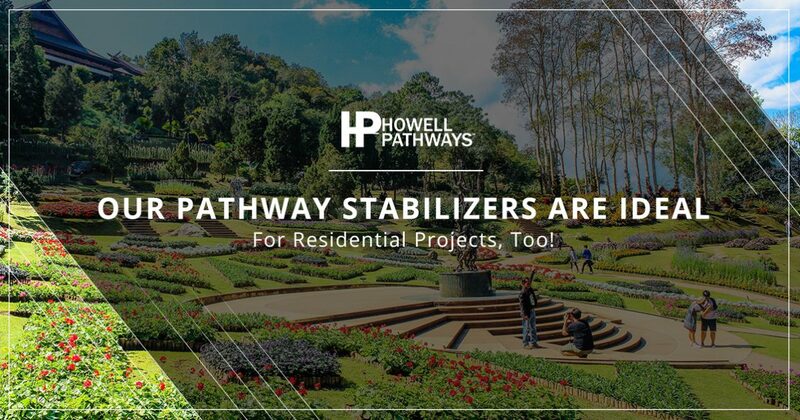 Contact us today to learn more about Howell Pathways or to receive an estimate for your project!